We Buy Land In Three Steps! Tell us a bit about your land. Call us at (954) 676-1846 or fill in our simple Get My Fair Cash Offer Now! form. Once we have a few details, we look at costs, sales, and the area to calculate an offer. 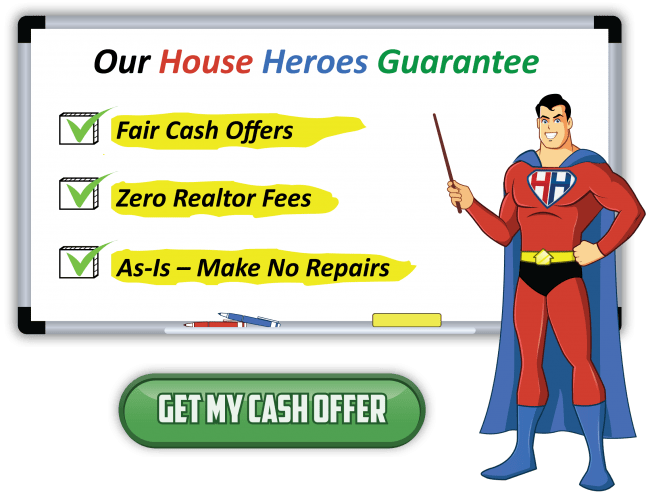 House Heroes makes fast and fair offers on any land. We tell you how we came up with our number. Our offers are cash and you pay no fees or costs. We close quick. No need to wait for lender approvals since we use cash. We buy the land and handle everything from dealing with the city to development. Are you ready to get a fair, as-is, cash offer with zero fees and costs? 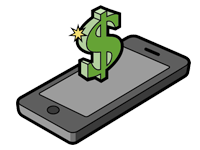 Find out how much cash we can put in your pocket by clicking the button below! You have nothing to lose but a few minutes. There is a reason people have sold hundreds of properties to us . . .
We call it the House Heroes Guarantee! ✔ Sell without making repairs. ✔ Fast and simple closing. What is a fair cash offer? House Heroes makes vacant land offers that work for the seller and our company. Our value is a quick closing, cash, and buying no matter the situation or circumstance. If our offer doesn’t make sense for you (perhaps you’ve already developed the land or put tons of money into it), we’ll gladly tell you that and provide whatever assistance we can. House Heroes has a simple way of calculating offers. Estimate Development and Financial Costs. Vacant land and empty lots are different than most property: you need city and county meetings and approvals, land development, builders, architects, zoning lawyers. Each has its own costs and complexities. Research Property Value. We look into nearby sold, active, and expired vacant land comps (as well as new construction). Major points of comparison are lot size, development possibilities (zoning and building codes), and proximity to areas of interest. Run the Calculator! House Heroes has three land approaches: develop and build, flip the raw land, or hold for appreciation. Development focuses on construction costs and time frames, flipping on nearby sales, and appreciation on the potential of the nearby area. Of course, price is not the only thing that matters when selecting an offer. Anyone can offer anything verbally or in writing. Investors or agents often propose a “high price” – but fail to deliver. Vetting the buyer and terms of the offer prevent wasted time. An offer is only as good as the written terms. Relevant contract terms include inspection and due diligence periods, closing date, financing, and escrow deposit. Assess the buyer examining work history, testimonials, social media reviews, and online reputation. The House. This single-family house was located at 6155 W 15 Court, Hialeah, FL 33012 – in the desirable “Westhaven Heights” subdivision. We inspected to confirm the extension was legal, met with city officials to address the taxes and violations, and got repair quotes. Visit Our Case Study Index to see real estate we’ve bought! Ready For Your Cash Offer? Click Get My Cash Offer! or Call Us (954) 676-1846.